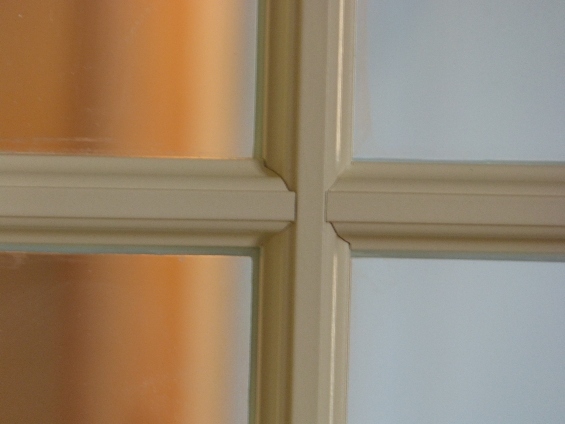 The Megrame Wooden Sliding Sash Window, Casement Window, Top Hung Window, Fixed Windows and Inswing and Outswing Doors have been designed to replicate traditional joinery profiles used in the UK and Ireland. 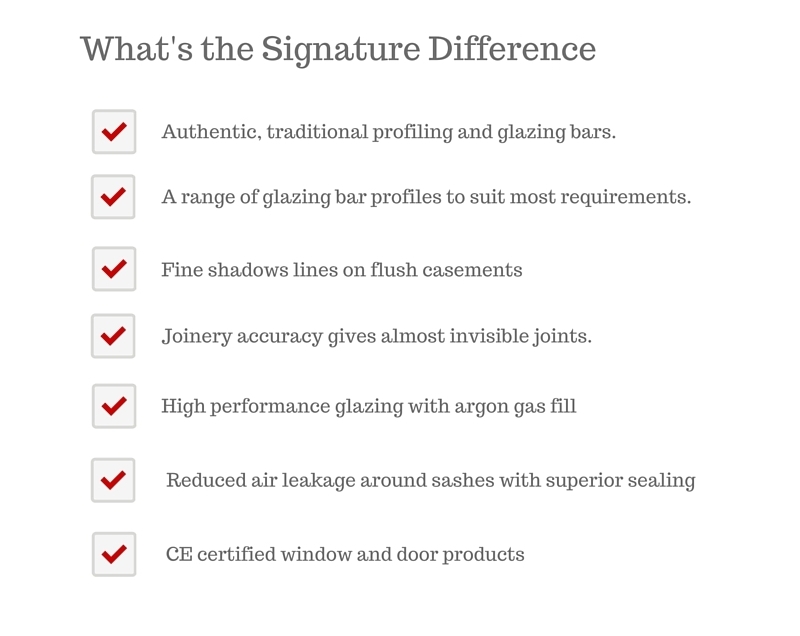 Home » Why Signature Wooden Windows? 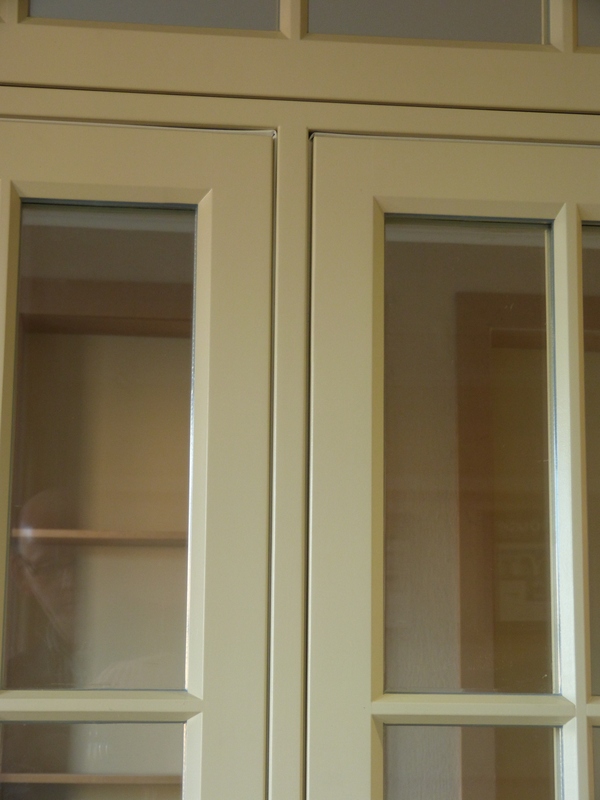 Excellent manufacturing skills are employed to achieve the narrow shadow lines on flush casements. All joints are provided with a flat finish almost invisible to the naked eye. This is in stark contrast to most other manufacturers who use deep vee cuts to cover up inaccurate jointing. 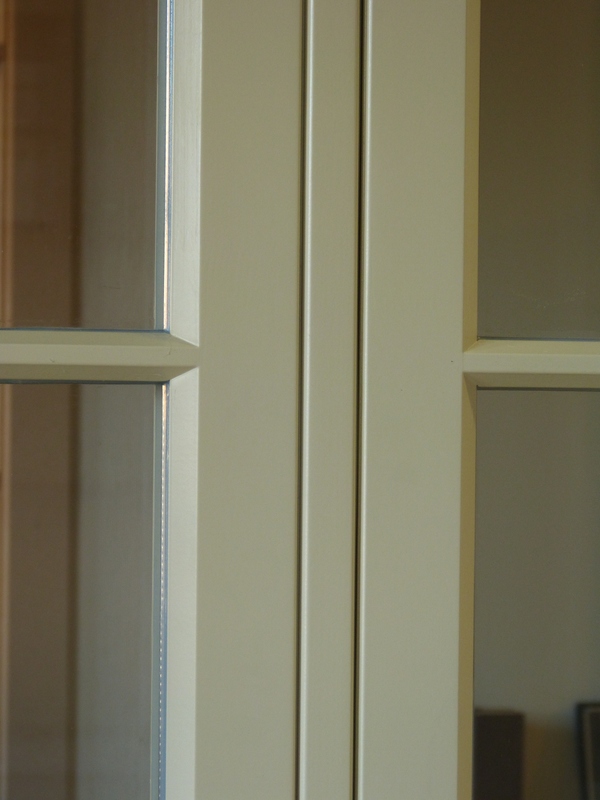 The flush design avoids having sash end grain exposed to the weather elements. Megrame Wooden Windows are sanded by hand after priming and protective treatments to give a top class unblemished finish. 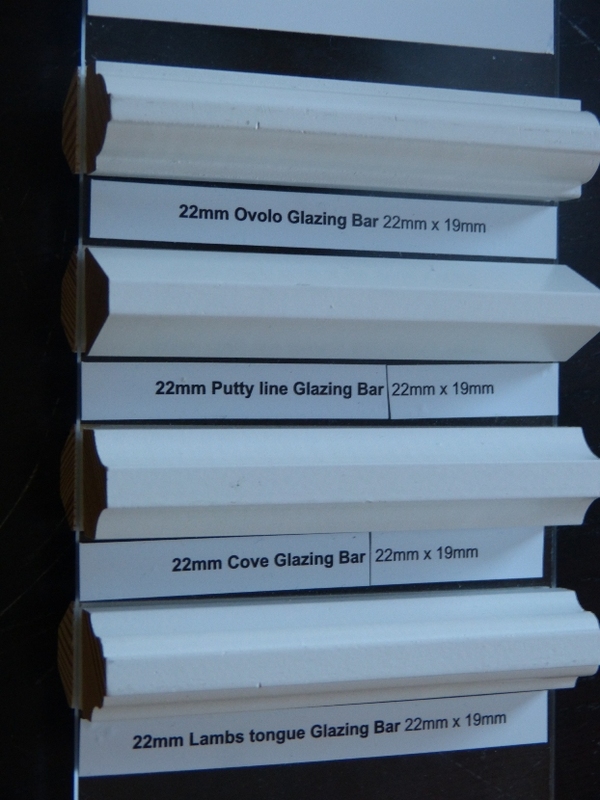 The Ovolo glazing bars and profiled interior frames are available in 18mm and 22mm widths as standard. 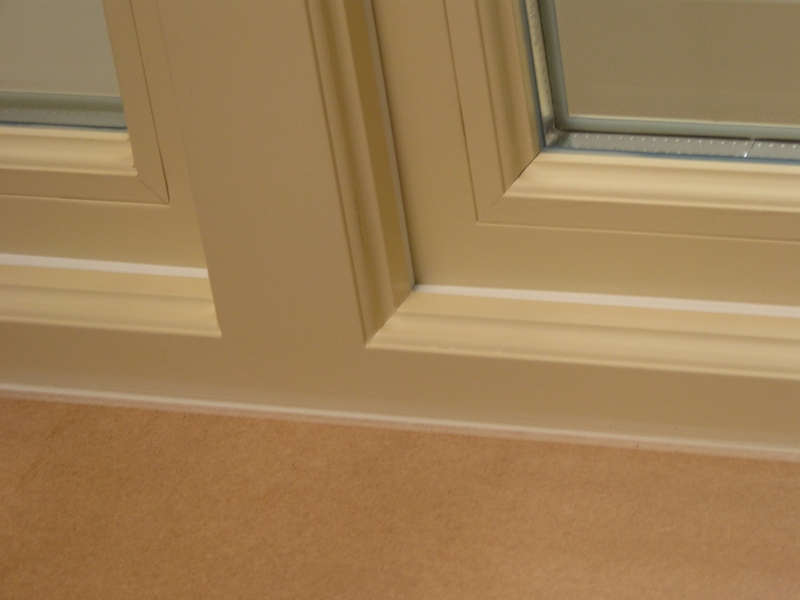 The Lamb’s tongue is traditional in style and also available as standard in 18 mm 22mm widths. The Cove profile is also available as a standard option. 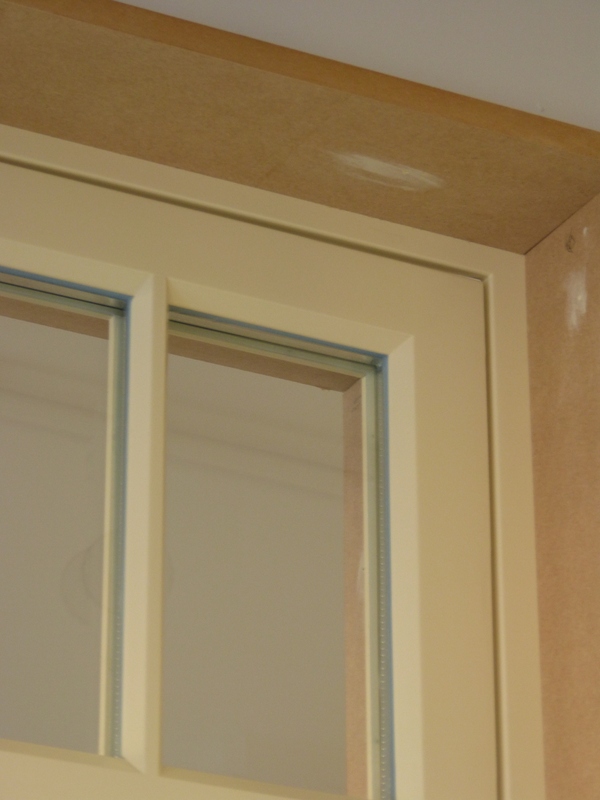 There is also a contemporary style putty line available with an almost square profile.